Social media fuels e-commerce websites! It directs interested shoppers and online users towards attractive deals. 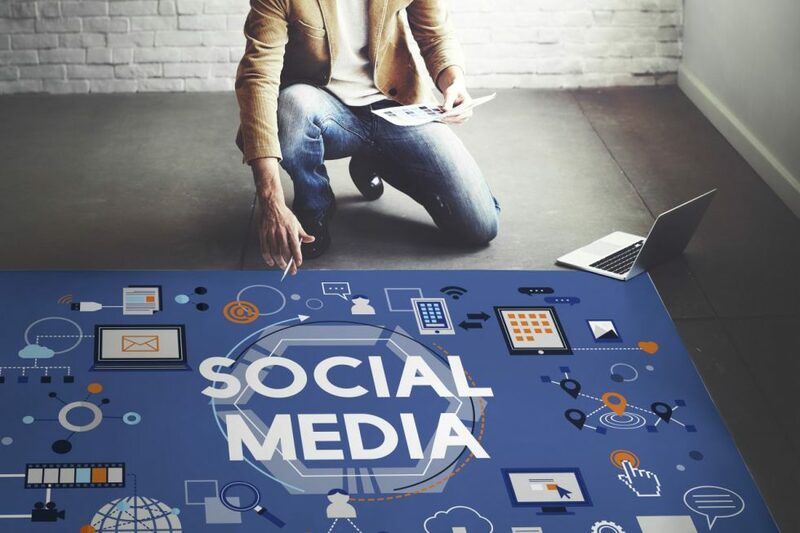 Using social media brands, e-commerce websites can connect with customers and generate a sense of community. Through a comprehensive social media presence, brands can attain direct sales via few networks. And customers can use social media to share the products they bought with their followers and friends. This, in turn, acts as word of mouth publicity for e-commerce brands. The e-commerce industry has witnessed layers of evolution over the years! Today, social media is a crucial tool that generates e-commerce marketing, sales and growth. Majority of online users spend 45 minutes to 1- hour browsing social media. This establishes the competence of social media and e-commerce grouping. Multiple online shoppers land up on e-commerce sites from social media browsing. Every e-commerce business aims to garner increased traffic to their sites. They work towards converting online visitors into loyal customers. There are several ways online shopping websites can leverage social media platforms. Do you want to leverage your Instagram, Twitter and Facebook accounts to generate increased sales? Do you want your e-commerce customer base to grow? If yes, here are few smart tactics that you can implement to gain increased revenue. 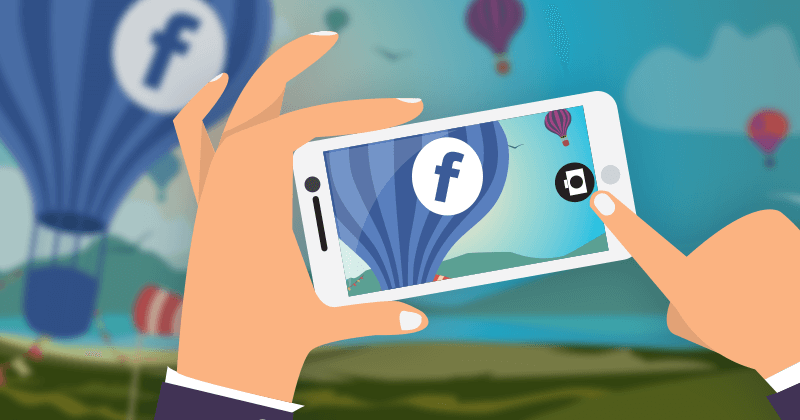 Are you planning for a social media campaign launch? Develop useful analytics first to assess customer activities. Use website builder tools to keep a tab on every user who lands up on your e-commerce page. These tools will help you to know where your customers are coming from. You will also be aware of their online activities on your website. Hence, you’ll know which platform is generating maximum traffic to your online shop. It’s a smart call to match the entire results. This way you can determine the social media sites from where most of your buyers are generating. Using this information, you can smartly tweak your online marketing strategy. Social media creates an apt platform to learn important details about your customers. As soon as you have increased presence on social media sites which generates more customers, you can directly interact with them. You’ll get customers’ views on your new products. To initiate more customer engagement, you may want to host polls or arrange online competitions. Increased customer awareness enhances your know-how on ways to cater to them. Furthermore, you have a clear idea about your niche consumers. Offer something to your customers that they are keen to take! This will help you to maximize conversions via social media. Today, the attractive Facebook Offers enable e-commerce site owners to come up with lucrative deals. Ensure that every deal that’s launched on social media sites have an exclusive element. Two things can trigger customer action; first, if they realize that an offer has value and is available for a short time; second if they can receive this offer by following a brand on social media. Sometimes, the probability of bagging an attractive deal, keep customers’ active on a brand’s page. It also results in few impulsive buys. This ultimately translates to increased revenue for a brand. Partner with an eCommerce development company to get professional assistance to design the special offers.  GIVEAWAY ALERT  IT’S FREE SOAP FRIDAY!! May is the month of Bay and we’re choosing one winner who likes this photo and comments their favorite drink! Recently, e-commerce marketers are aware of retargeting more than ever! This means sharing ads with users depending on the data based on their previous online browsing. 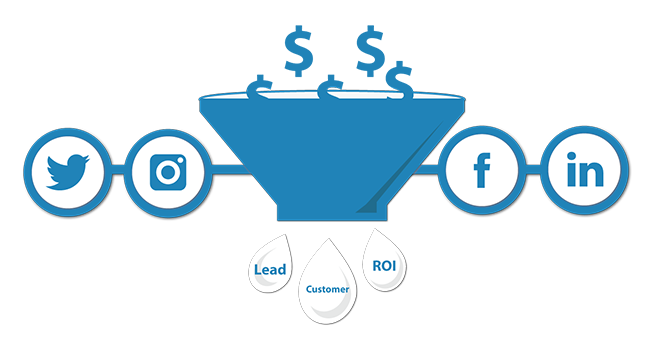 Retargeting today is applicable for most social media platforms, such as Instagram and Facebook. Most users don’t buy on their first website visit. Retargeting can help to increase product recall amongst your users. Since customers get to see the products they browsed as they are on social media sites, they are likely to mull about purchasing the same. Eventually, they will arrive at a purchase decision at the most opportune moment. This tactic leads to effective product selling and improved customer experience. This enables e-commerce sites to target users in real time through social media, mobile app or the website. Omnichannel marketing enables customers to get what they want and exactly when they want to receive it. Today, e-tailers can reach their customers in many ways to generate leads. This makes e-tailers stabilize their business expansion within a short span of time. As e-commerce sites are using social media extensively, the market too is becoming more competitive. Gaining increased organic traffic will become tough in future. Hence, social media will require you to invest in having your business site published. This is where the concept of paid social advertising walks in. With more companies opting for it, the expense of paid social advertising is increasing. This is where e-commerce website owners need to arrive at a balance between online visibility and their expenditure. The click-worthy “buy” links in marketing posts are crucial to retailers. However, on image-driven social media sites such as Instagram, captions don’t have links. This makes it tough to promote recent product offerings. Instagram will allow you to add a link in your bio. And you can keep on updating the same with every recent product that you choose to showcase. However, the success of this tactic depends on your user’s wish to be willing to take an extra step to click on the bio. Hence, to promote advertising most social media platforms have introduced an extra buy button for its paid posts. Furthermore, e-commerce brands can also resort to Twitter or Facebook for this. These sites allow links. But if e-commerce websites want to attract the youth, then they have to target Snapchat and Instagram. This is a smart tactic that boosts customer awareness and brand promotion. It allows e-commerce brands to use social media live video and live-stream events. YouTube, Facebook Live and Periscope Pro are few choices available. Live video helps e-commerce brands to have a personal connection with its users. This ultimately leads to increased sales. Established and upcoming e-commerce brands take social media as an integral part of their marketing and promotional campaign. The common man today counts on social media updates to learn about a brand. Hence, most e-commerce brands strive to create a favorable social media prominence. 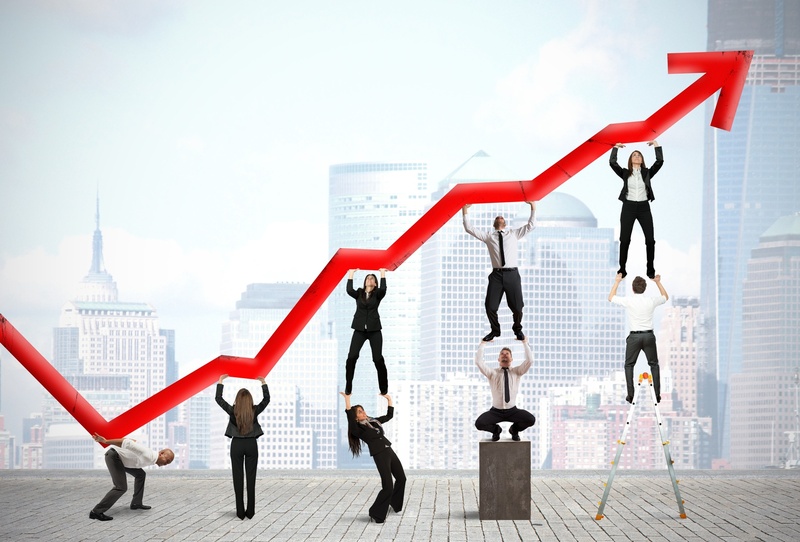 Do you want your e-commerce sales to go up? If yes, follow these smart strategies on social media and enjoy favorable revenue. Good tips and an informative post.